Music Lounge: Come sit back, relax and listen to the sounds of Rebekah Laur'en as she presents her album entitled "SOBER". *Light Refreshments will be served. Come meet new friends, laugh and experience Michael Cadenhead's joy of mixing images of blackness with modern cultural references, classical art, street graffiti, architecture and deity. Dance! Dance! Dance! 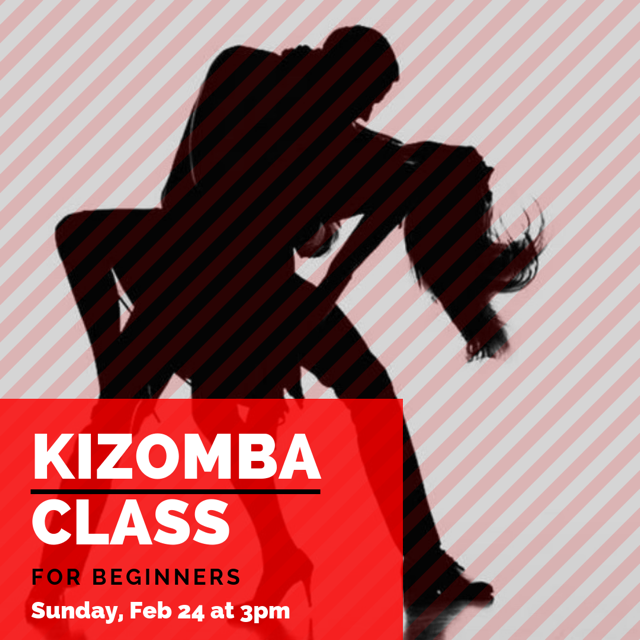 Come get your dance on with these mini dance classes designed to teach you basic moves and techniques. If you're looking to have fun, burn a few calories and learn some new dance moves, this is the place for you. All dance levels welcome.